Ford is reportedly developing a process to eliminate the wonderful, marvellous aroma that comes only from a brand new car. 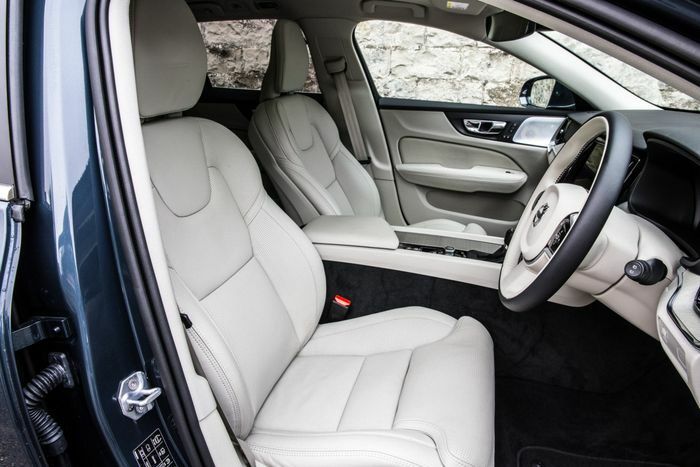 The combination of freshly-stamped leathers, resins and plastics all joined amid the lingering whiff of industry helps make a brand-new car one of the best-smelling things in the world. Unless you live in China, that is. 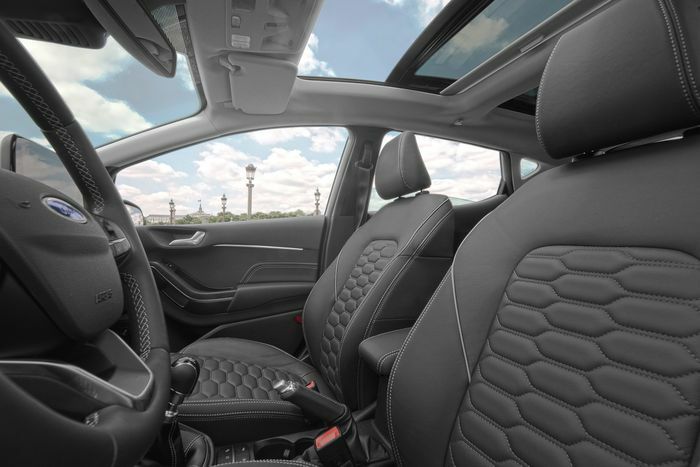 Analysts at JD Power say that the smell of a new car’s interior is actually the most frequently-reported problem in the Chinese automotive market, at more than double the frequency of the next-biggest frustration – cars not meeting their official fuel economy figures. Chinese noses are said to be so offended by new-car-smell that many buyers will refuse to buy an overly pungent one. The market there is so large that Ford is taking no chances, choosing to develop a ‘baking’ process that effectively neutralises the smell we westerners love before it even gets to the showroom. 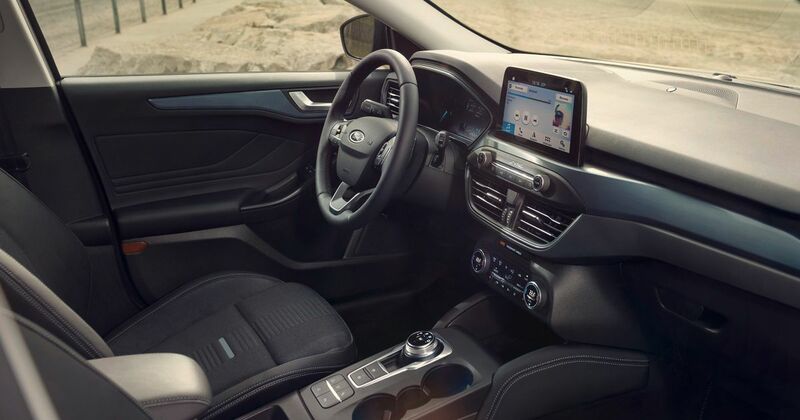 Ford has a team of 18 people whose job – bear with us – is to sniff every part of a new model’s interior and pick out the exact smells that risk the nasal ire of the Chinese. Most of these odours come from organic compounds in upholstery, plastics and soundproofing material just behind the cabin trim.